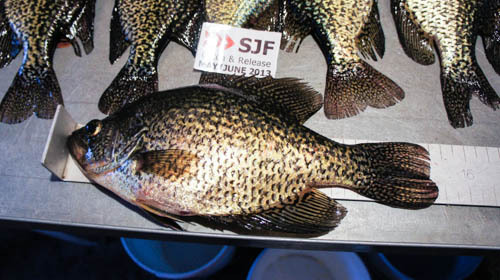 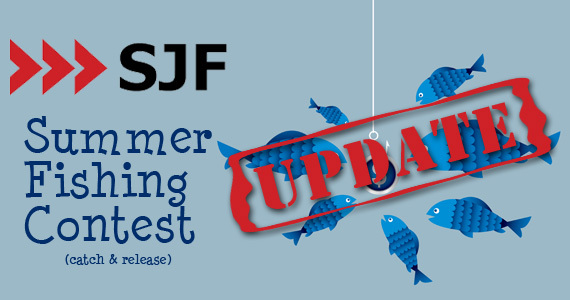 The August results are in for the SJF Summer Fishing Contest. 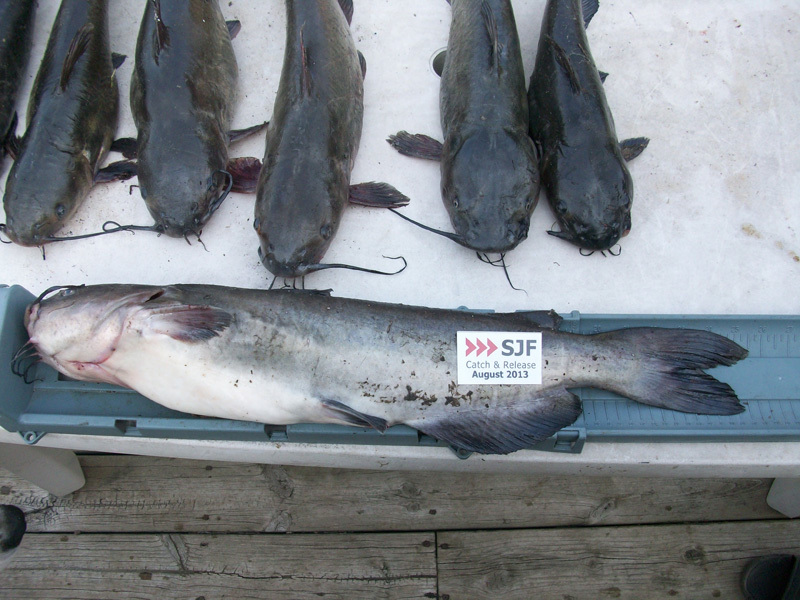 With a 25-1/2″ Catfish, Lori Bachel wins this month’s prize! 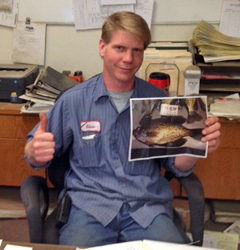 It looks like we’ve got ourselves a contest after all! 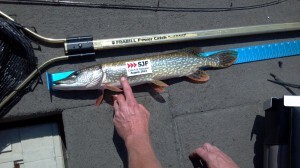 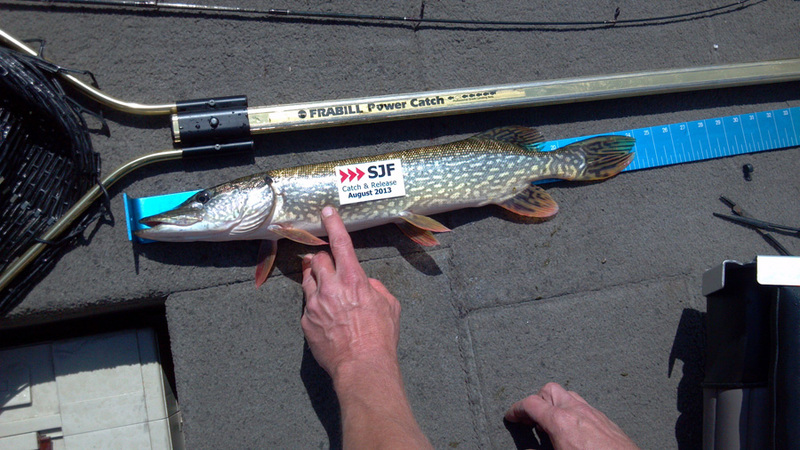 Brian Springer caught a 24″ Northern. Photos of the other entries can be seen after the jump. 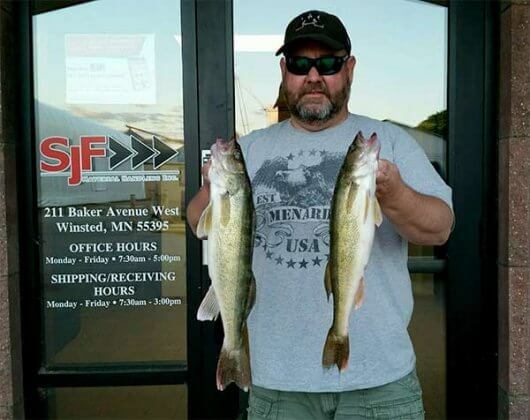 The results are in for July. 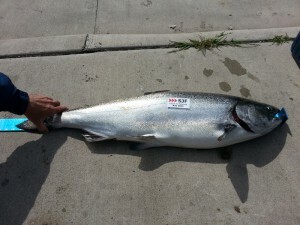 Once again – Brian Springer takes first place with his 38-1/2″ King Salmon (approx 25 pounds). What a beautiful fish – and congratulations again, Brian. 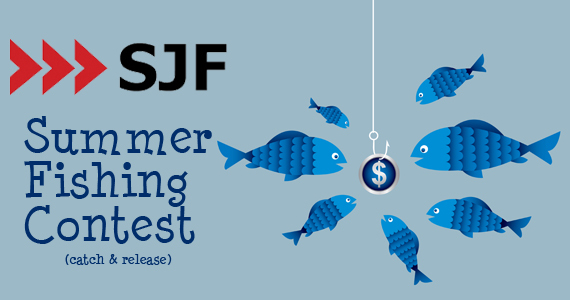 Hey, The Rest of the SJF Employees – Are you guys asleep? 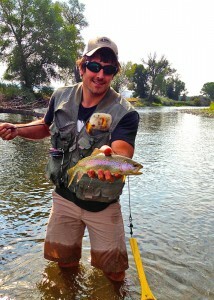 We had some other entries this month as well, continue reading to see the photos.